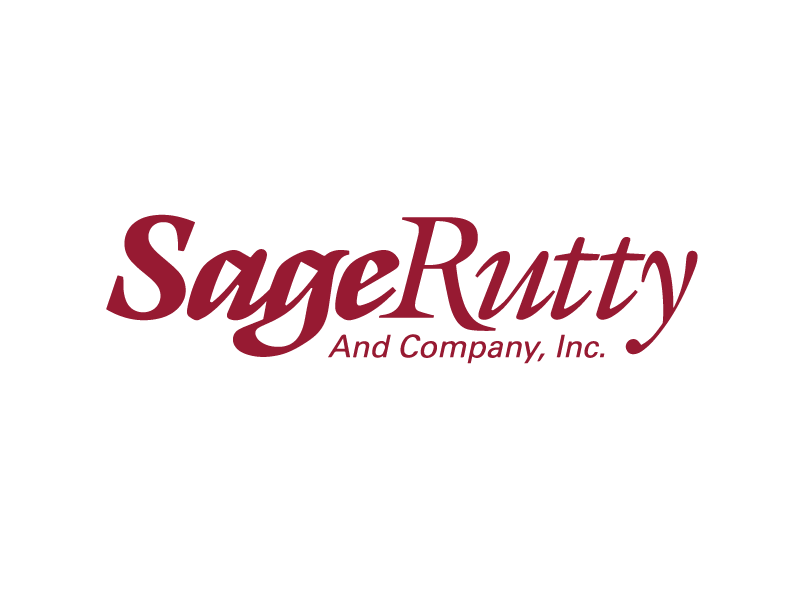 Sage, Rutty & Co, federally registered in 1990, is a Registered Investment Advisor (RIA) in 11 state(s) with a licensed staff of 25 advisors. Sage, Rutty & Co manages $1.1 billion and provides investment advisory services for 4,325 clients (1:173 advisor/client ratio). This firm does not have a disciplinary history.